This series offers a manual, ultra-low counting system measuring 2" dia samples. 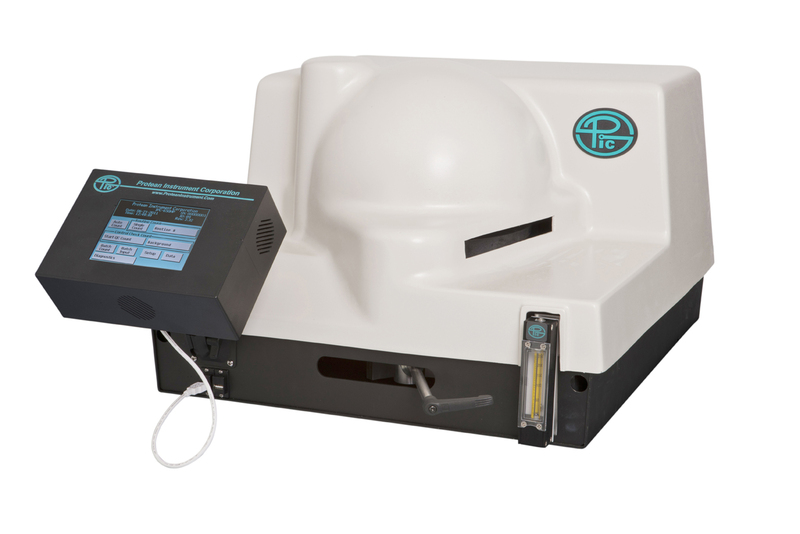 The detector is a hemispherical gas flow propotional and employs a guard detector to optimize results. Configured with an 80 µg/cm2 detector window.